Everybody is looking for a life of magic. And we all want that magical secret that will make our wishes come true. There are two kinds of wishes that we try to manifest. One is for the emotional stability that gives us the sense of well-being that we call happiness. There are great spiritual exercises for this and you will learn them here. The second type of wishing is for our desires to come true. There are forces in the universe that can help us to attain our dreams. 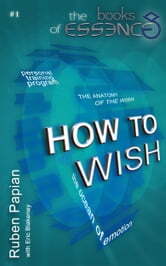 This book will show you how to attain both kinds of wishes. Finally, this book will teach you how to make the most of that strange 33 percent of your life that you spend in an unconscious fantasy world that we call sleep. That time when all of our conscious processes are shut down so that the deeper mind can do it’s magic. 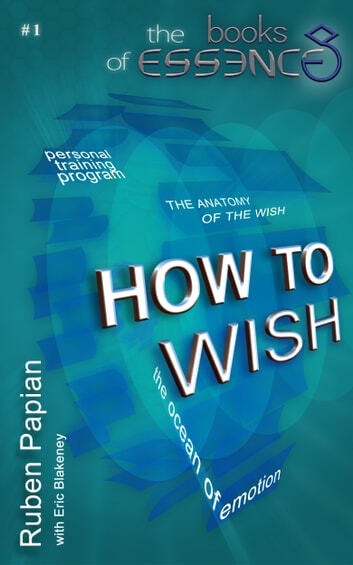 This book will teach you how to put that magic to work and put you on the path to realizing your dreams.